If you are thinking about a divorce or have filed, one common question is how and what will be split up? In New York, determining how all property and assets will be divided between you and your spouse is a process called "equitable distribution". It is important to note that "equitable distribution" does not mean equally or a 50/50 split; instead, equitable distribution means a fair and just split of all assets. Step 1. Both spouses will have to make full and complete financial disclosure of all assets, including real property, personal property, retirement accounts, pensions, investments (stocks, bonds, etc. ), and even debt in the form of credit cards, loans, and mortgages. B. inheritance is only separate property if it was maintained separate and apart from marital assets. For example, if inheritance money was deposited into a joint account with a spouse, it is now marital. Step 3. Once there is an agreed upon "pile" of marital property, a determination will be made, either through attorney negotiations or by the judge after a trial, regarding how this marital property will be divided to result in a fair and just division of property between the spouses. Needless to say, letting someone else decide the outcome, may not always seem beneficial. 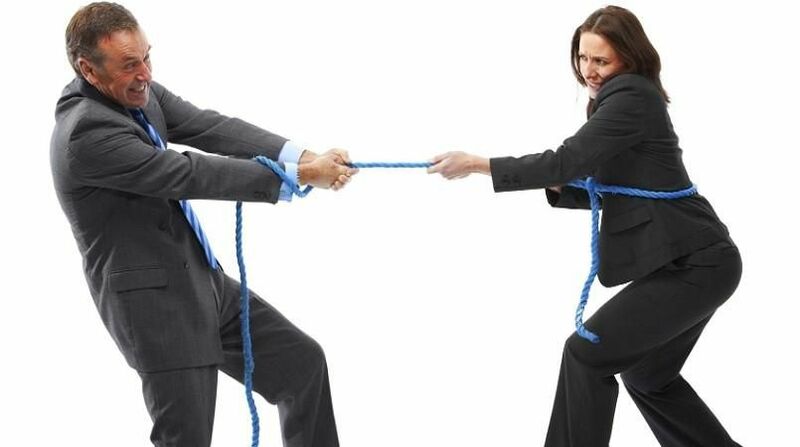 As a result, many couples choose to negotiate settlements resolving the division of their property and assets. As always, each case has its unique set of facts that may change or influence how property is divided. Make sure to discuss these facts and any of your concerns and questions with an attorney before proceeding.